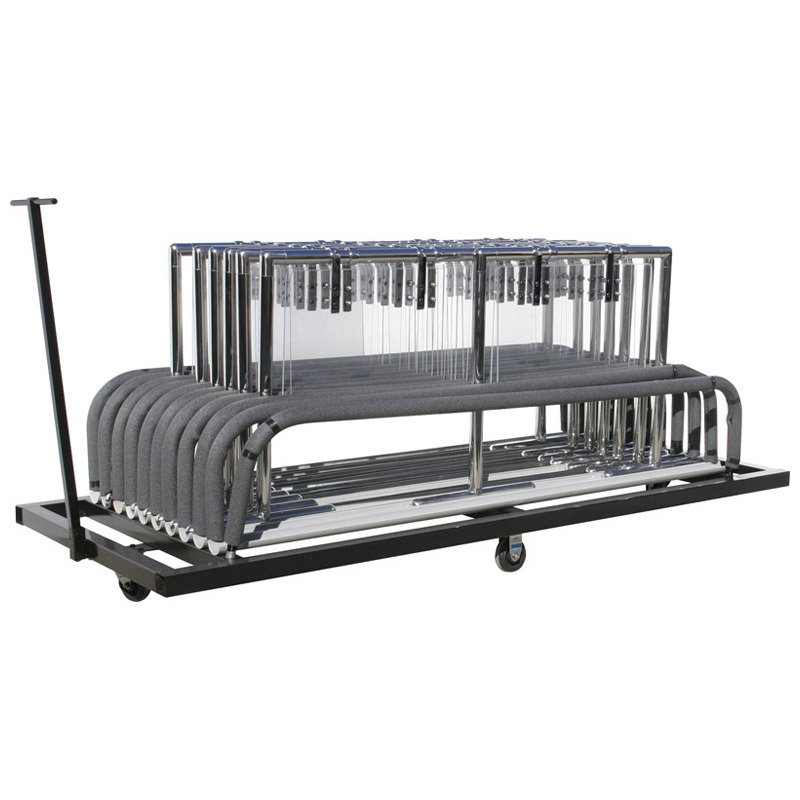 Portable Folding Sneeze Guards feature our Folding Guards and Econo BuffetGuards™. Our Folding Guards are double sided and fold flat, making it easy for storage. The Panels lock at 45º and can be removed for single side use. 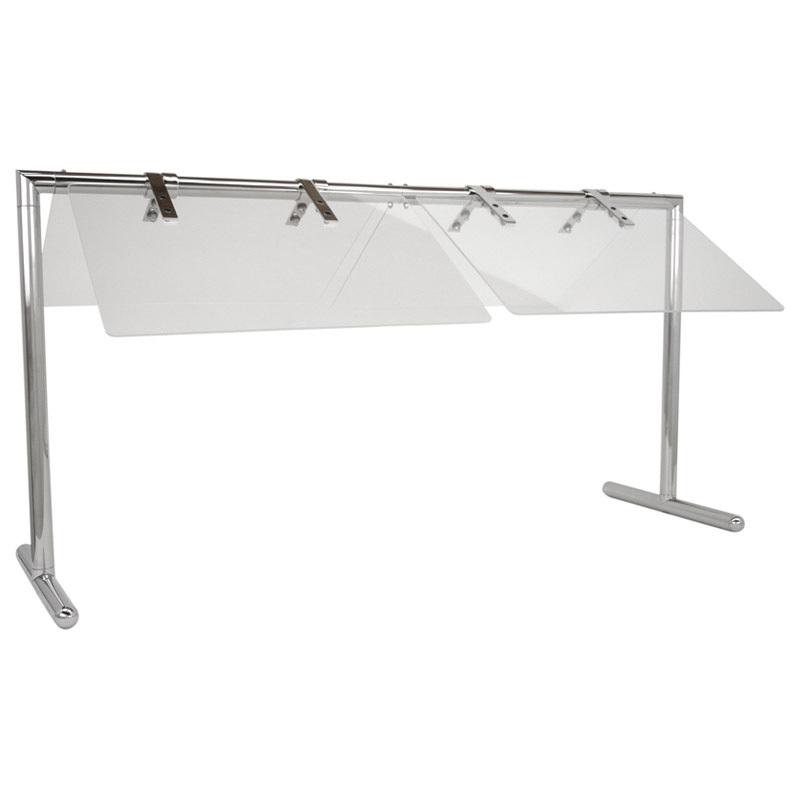 These Folding Guards have clear acrylic sneeze guard panels and polished stainless steel frames. The Econo BuffetGuards™ are a portable convenience as well. They are stackable, easy to disassemble for storage and are available in custom colors.